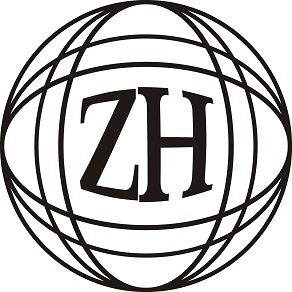 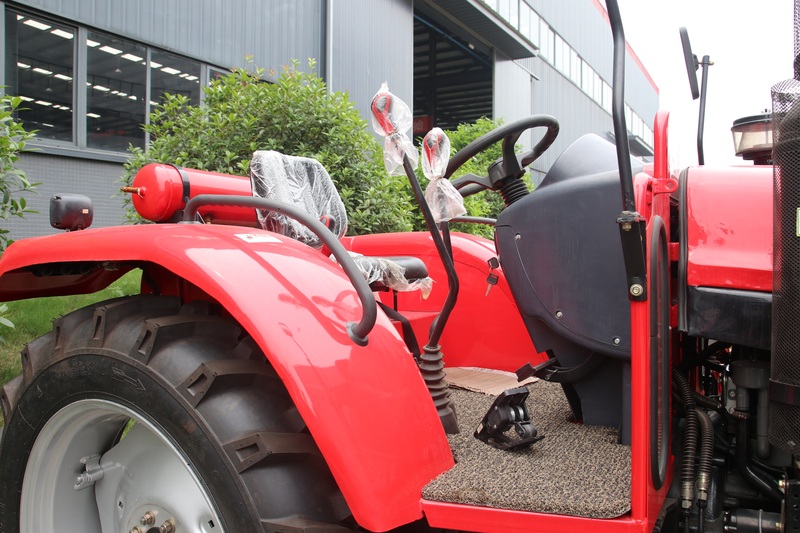 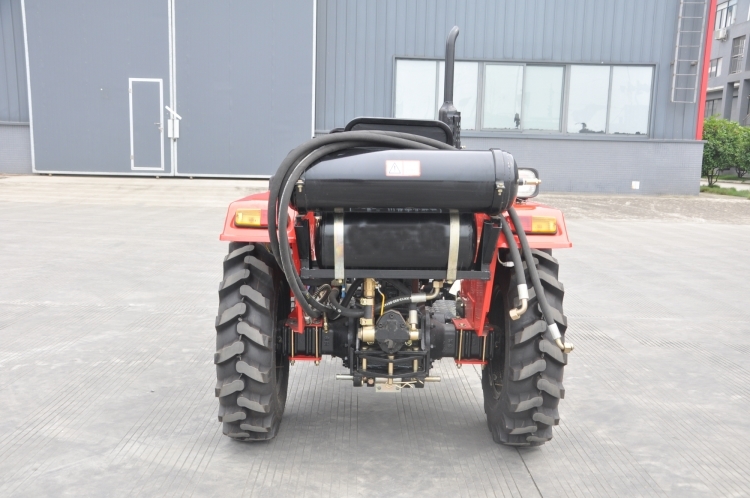 To cater the ever-evolving demands of our valuable clients, we are highly engaged in providing a wide range of compact farming Tractor.This fuel efficient farm tractor is assembled by our skilled professionals using premium grade components and modern technology. 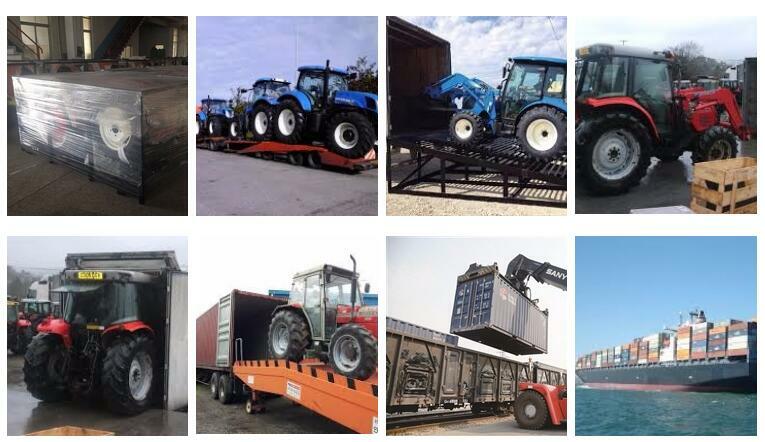 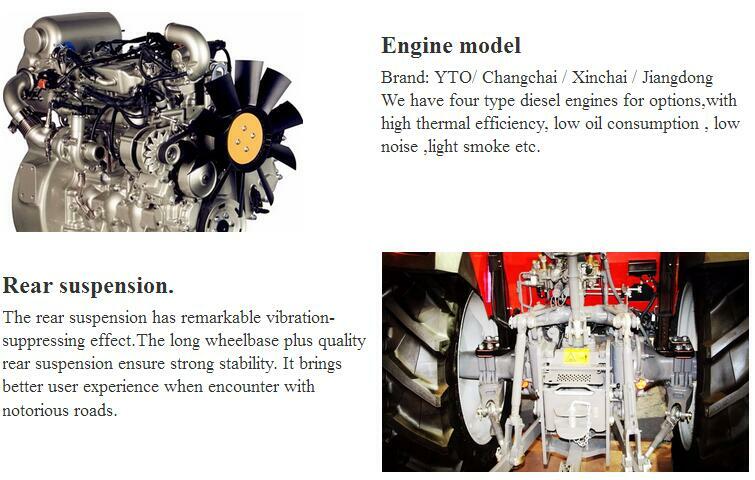 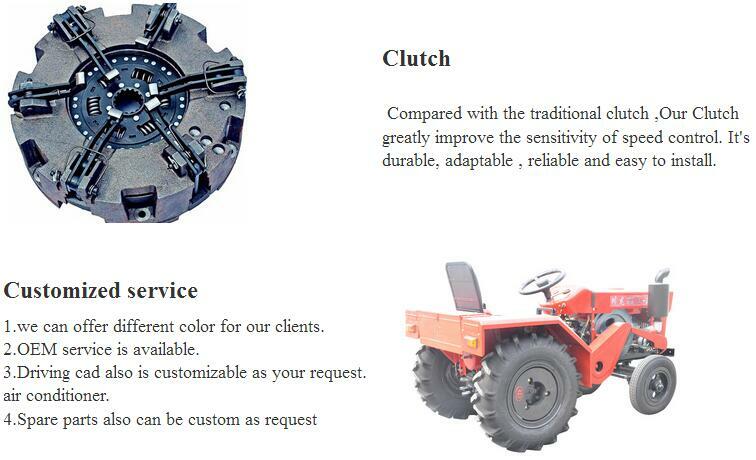 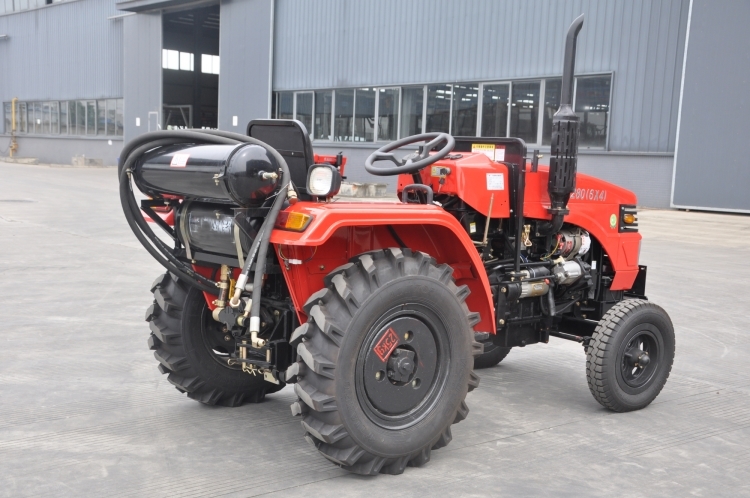 Our esteemed clients can avail this tractor in various specifications. 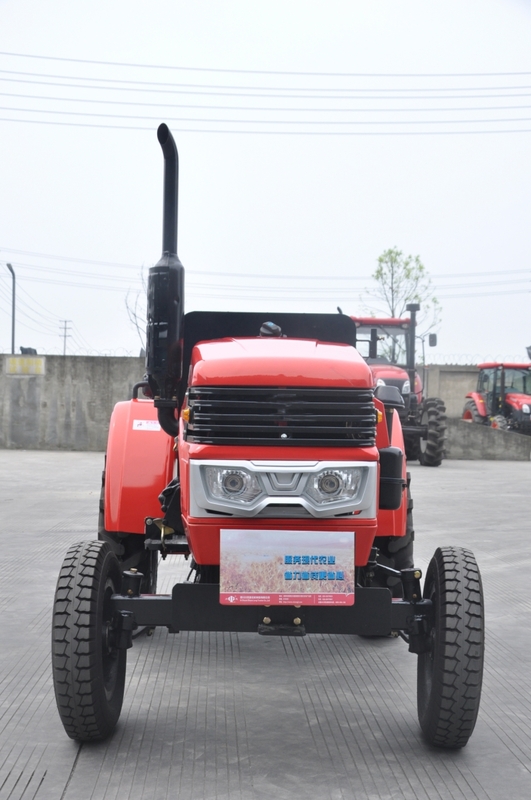 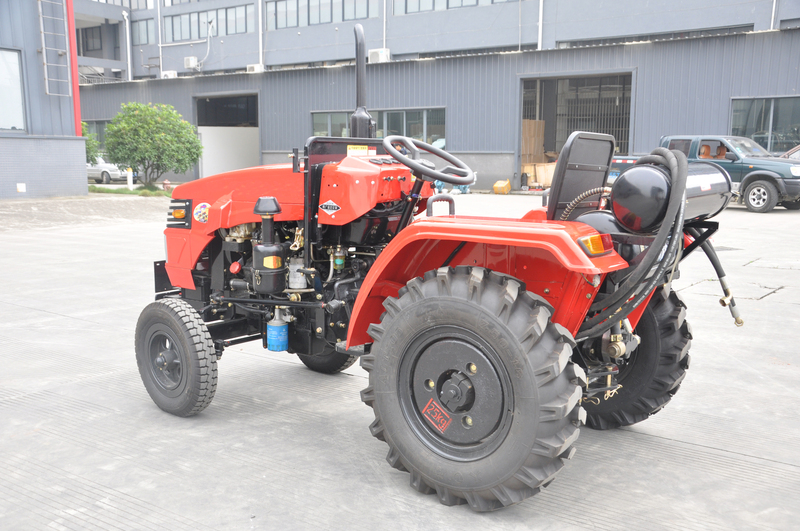 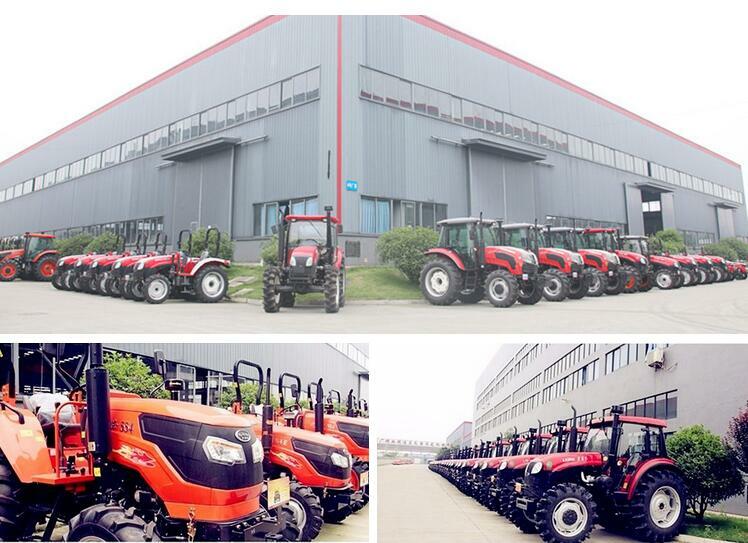 Offered tractor is highly demanded in the agricultural sector for its less fuel consumption and long service life.